Map out your schedule using a calendar app, whether its through Apple, Google or Office 365. With classes, meetings, events and all sorts of deadlines, organizing the super busy time that is college is extremely important! In your calendar, you can keep information about appointments, meetings, location and even set reminders for events. Not only do calendars keep you organized but they also boost your productivity because you can see what you do and don’t have time for. You can use them for everything—and if you need to you can even schedule in sleep! This app helps you put all of your class notes in the same place and organize them by class. In addition to all your notes, Evernote keeps articles and any text from online to save in your files. It also lets you add shortcuts to access frequently used notes. Accessible from your computer and your phone, you’ll never lose track of any notes or important information you want saved. Become a more productive person by managing the time you spend online. RescueTime shows which websites you spend the most time on and can help you limit your time on Facebook, Netflix and Youtube. College is a time to focus on being productive, so make goals for how much time you spend on certain sites online and consciously take a step away from your distractions. 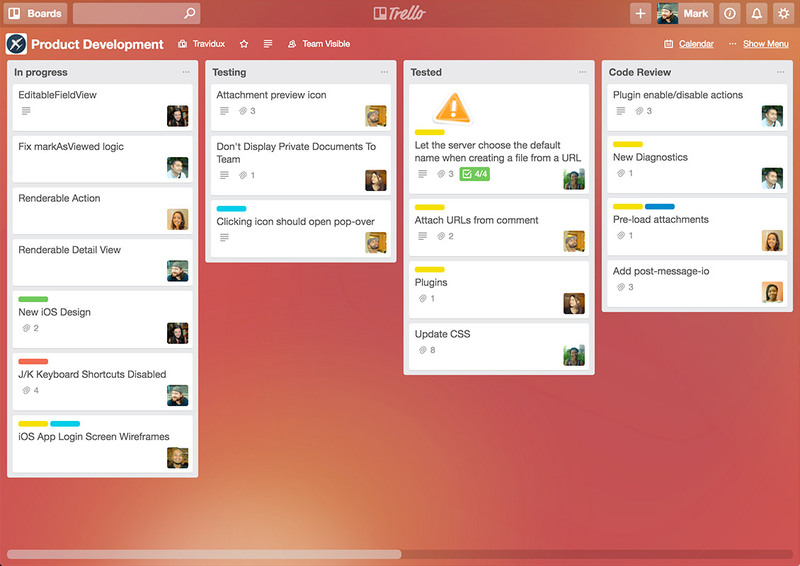 Trello is one of the most useful apps out there to help you organize big assignments and projects. This app is great for end-of-semester assignments or projects for organizations you are part of on campus. You can make lists of ideas, goals and things to do, and then have multiple people collaborate on each one. This customizable app will lead you to success on your next great projects! Use this app when you need to get stuff done! It divides a list of tasks into 30 minute periods of work with breaks added in — perfect for studying and getting things done successfully. Isabelle is a first-year at Southern Methodist University studying biology and anthropology on the pre-med track. She is from Austin and loves doing anything outdoors, from hiking to scuba diving. When she's not in the library studying, Isabelle is out exploring Dallas, listening to 80s music, or fueling her addiction to chai tea at the nearest coffee shop.